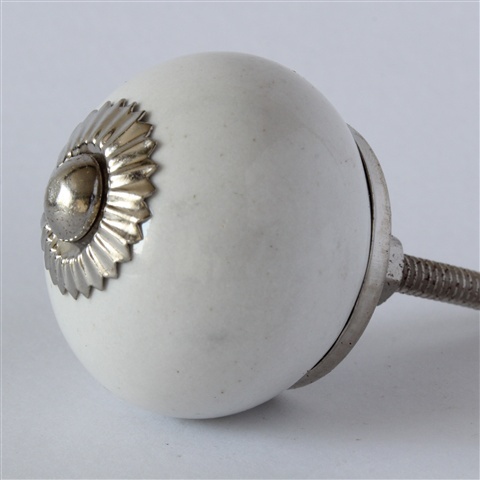 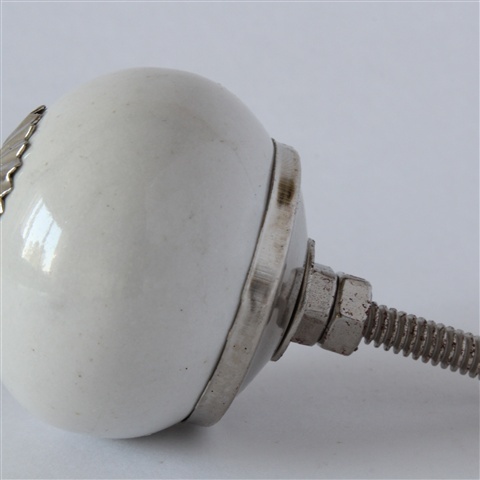 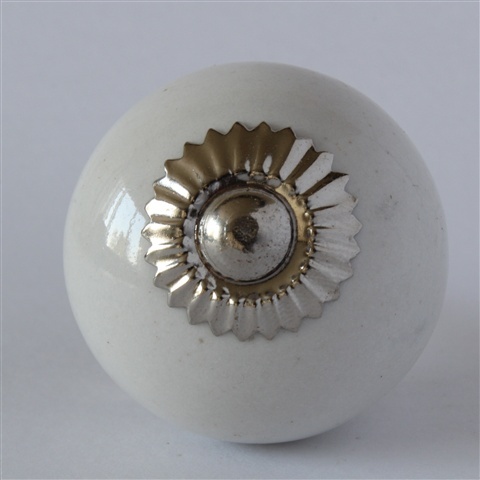 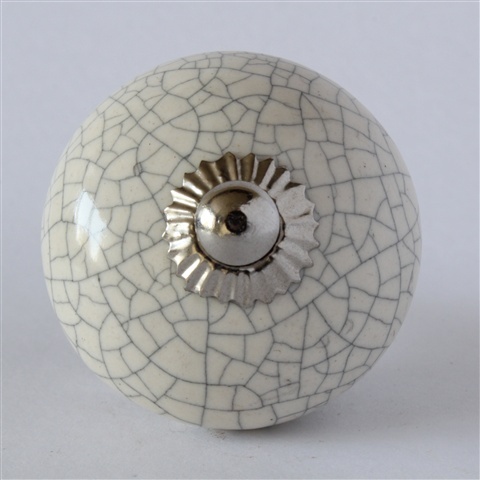 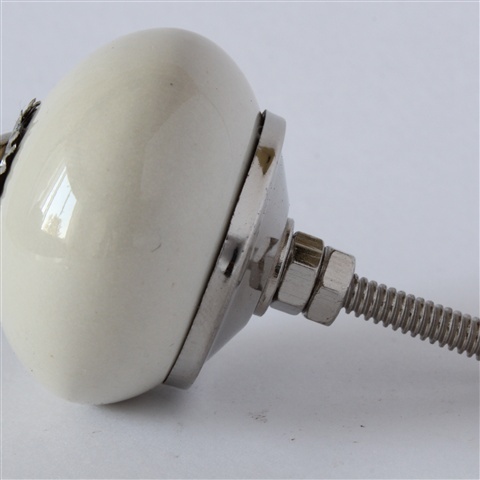 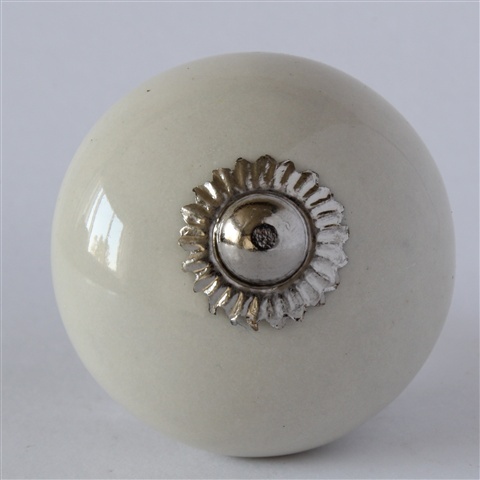 Its just a plain, round knob....cream coloured. 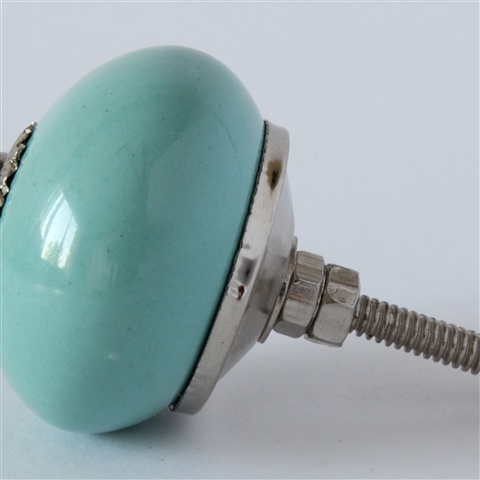 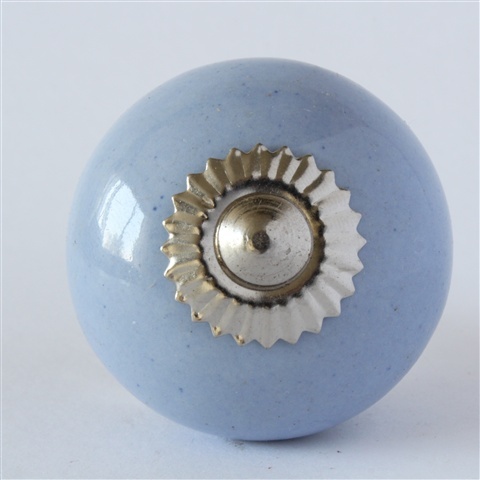 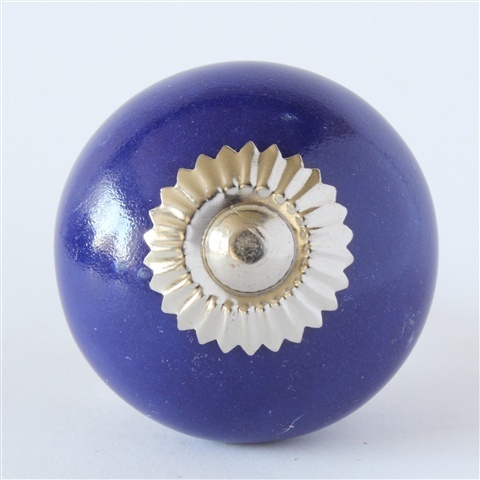 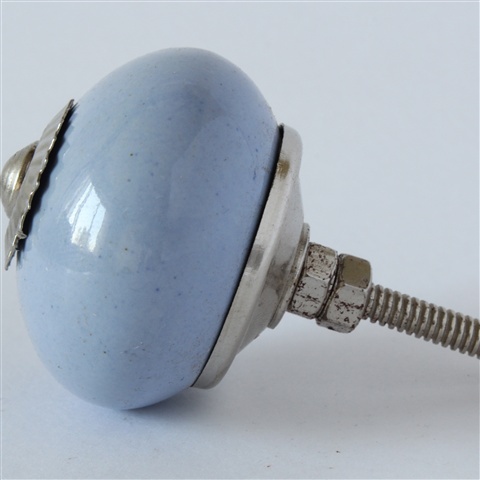 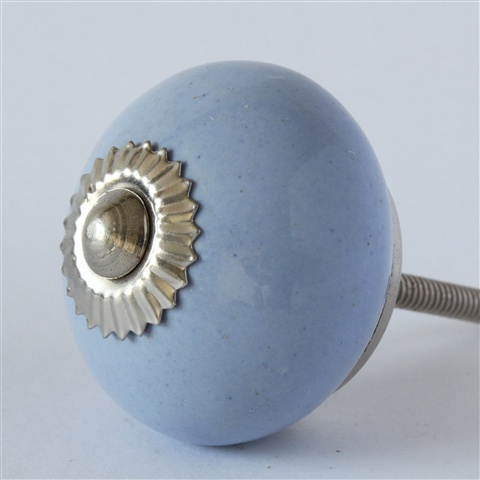 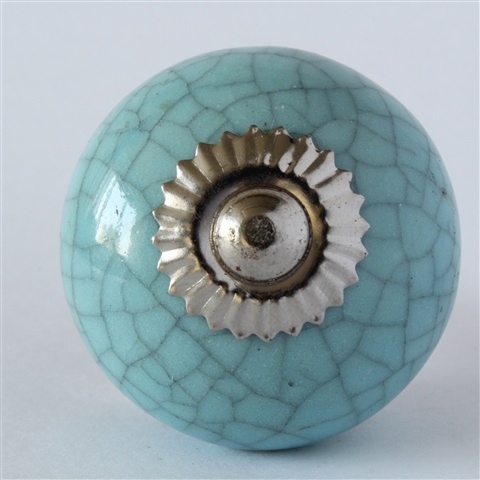 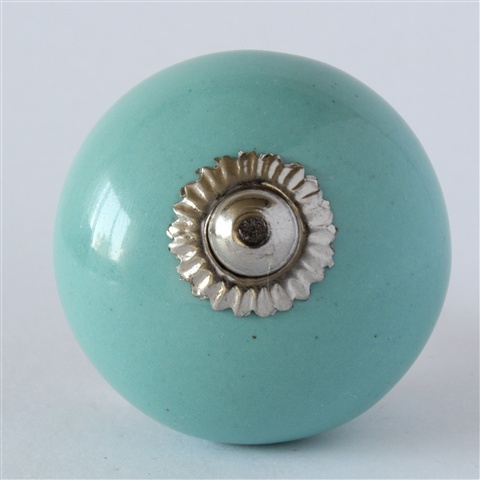 'It's a classic'...the plain blue knobs...very popular this 'un. 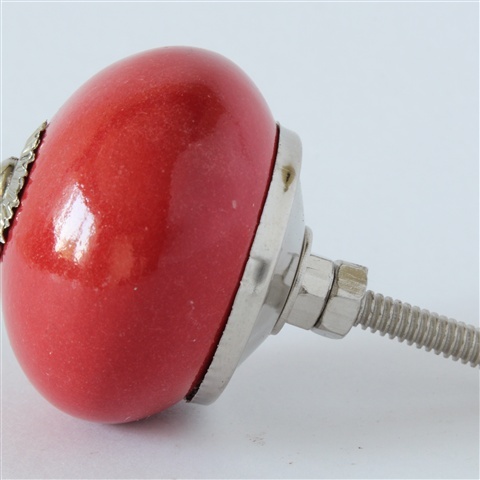 Its a shame to have an unfortunate name...red knob...poor thing! 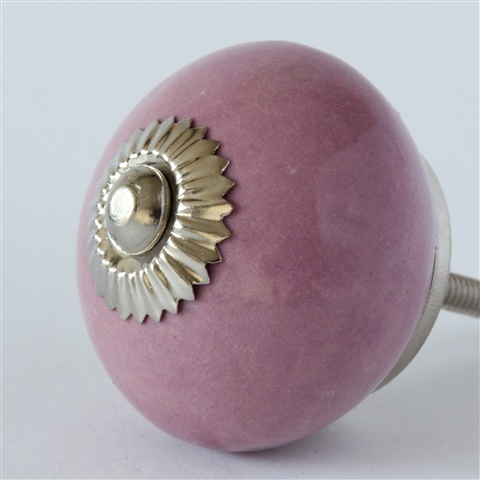 Subtle, delicate, gentle....just like me this colour is!! 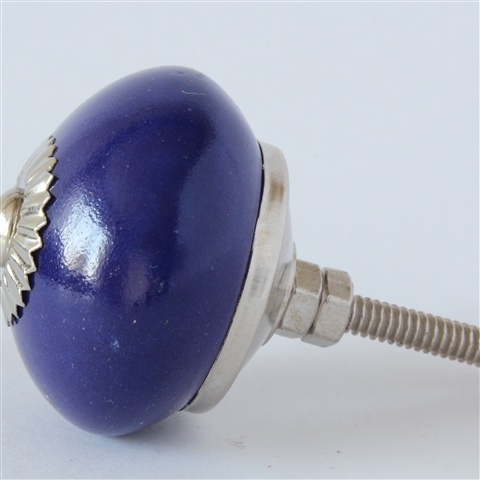 Must stop cracking up, nice colour though. 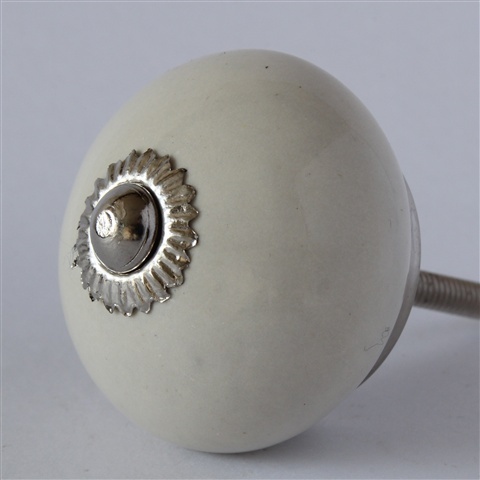 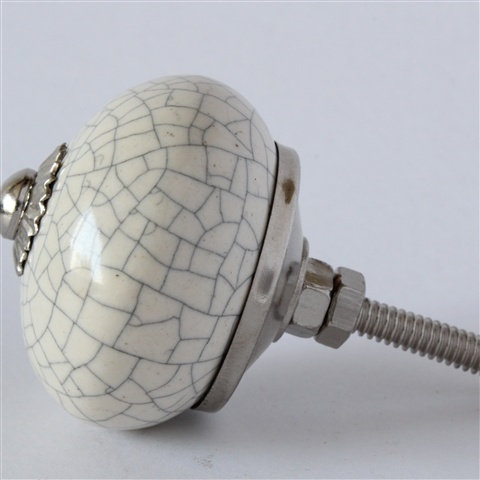 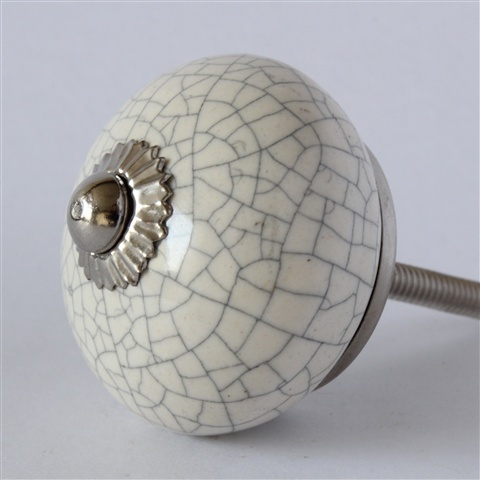 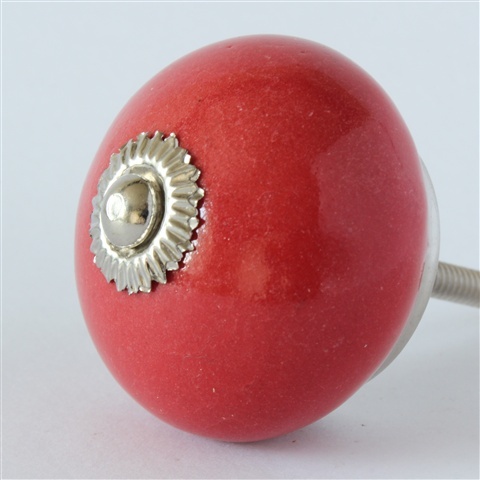 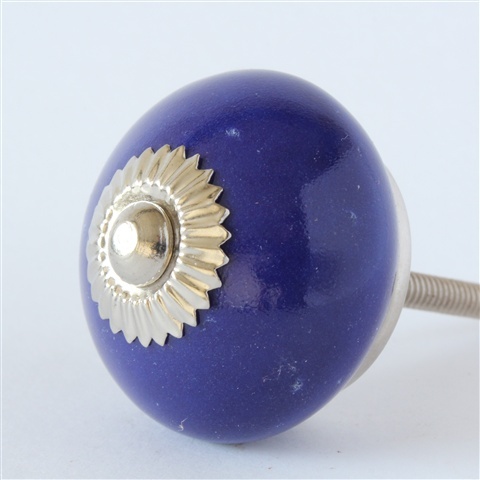 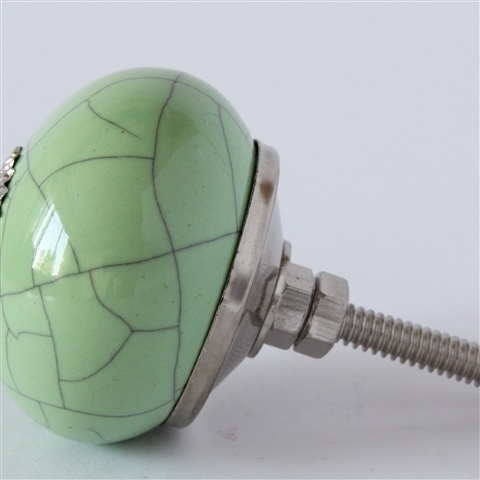 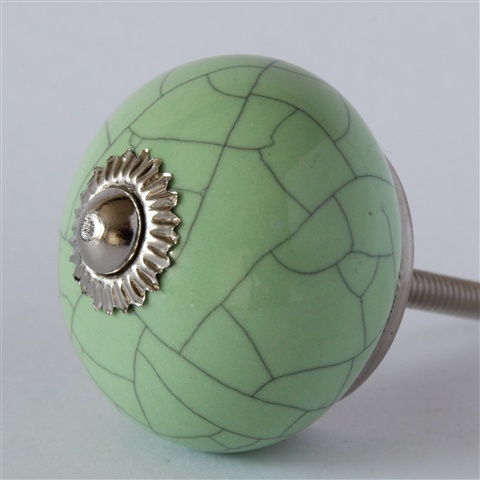 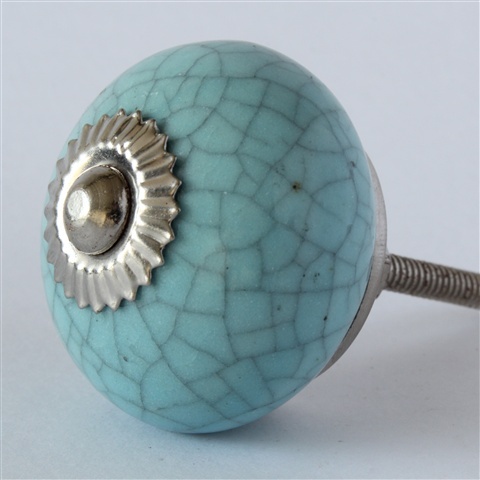 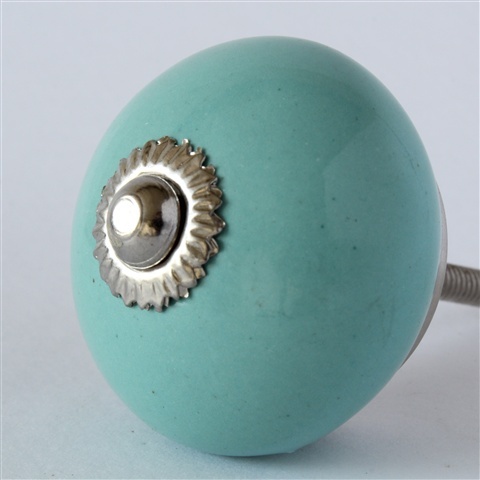 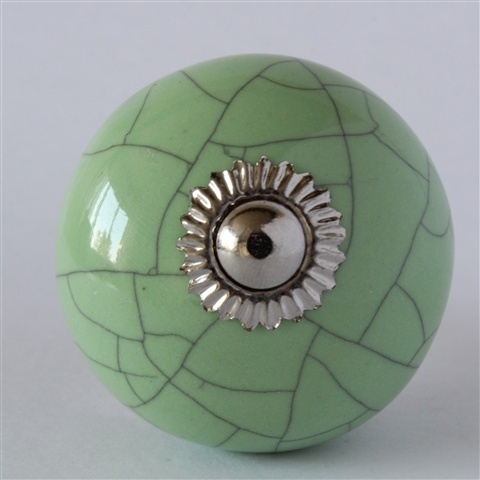 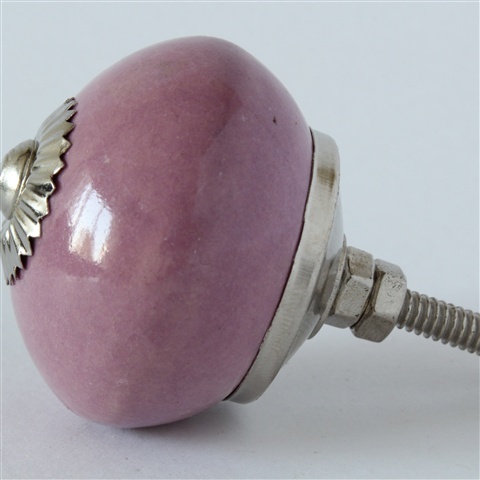 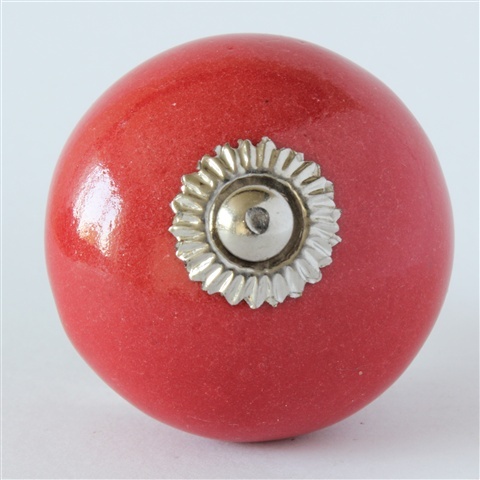 Always popular, will go on anything, kind of perfect this unassuming knob. 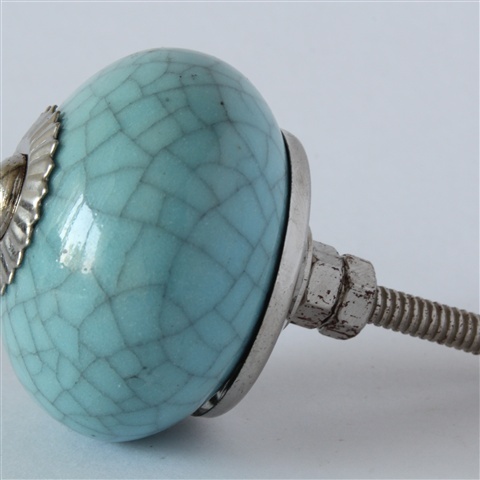 It's really nice the crackle glaze, especially on turquoise. 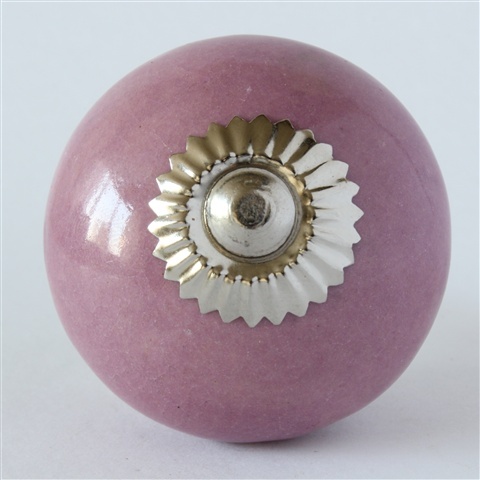 Pink, pink, pink...we love pink.